We are gathered here today to make a case for burgundy mascara. 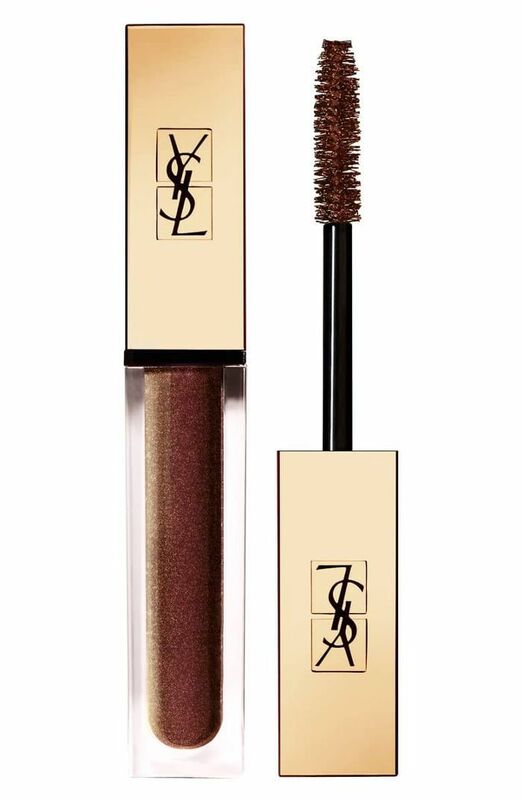 Oft overlooked, this subtly hued mascara has been waiting in the wings for its moment to shine. At first, it may sound intimidating (reddish hues near your eyes can sometimes skew a little "I have bad allergies"), but it's actually incredibly wearable. It's like the happy medium between a black and brown mascara: It has the richness of a black mascara and the softness of a brown mascara. It's also not as vibrant as other colored mascaras, like blues and pinks, making it perfect if you want to dip your toe into the world of colorful mascara without going full-on Effie Trinket. See how to wear it and shop our picks below. 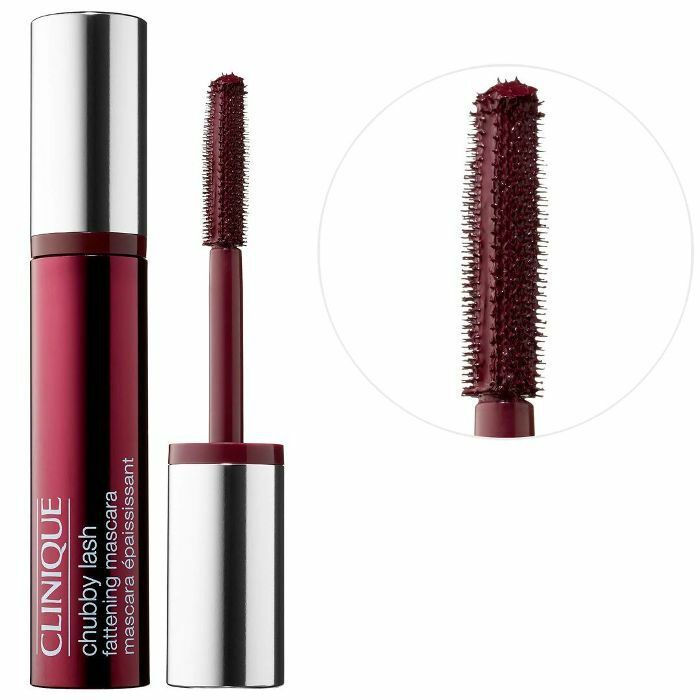 A high-fashion take on the trend, this mascara provides a wash of pretty oxblood tones while also bulking up even the faintest of lashes. This mascara's fluffy brush deposits just the right amount of pigment onto lashes, separating and defining without ever turning spidery. It's infused with a subtle burgundy color that's dark enough to define your eyes without making them appear red. 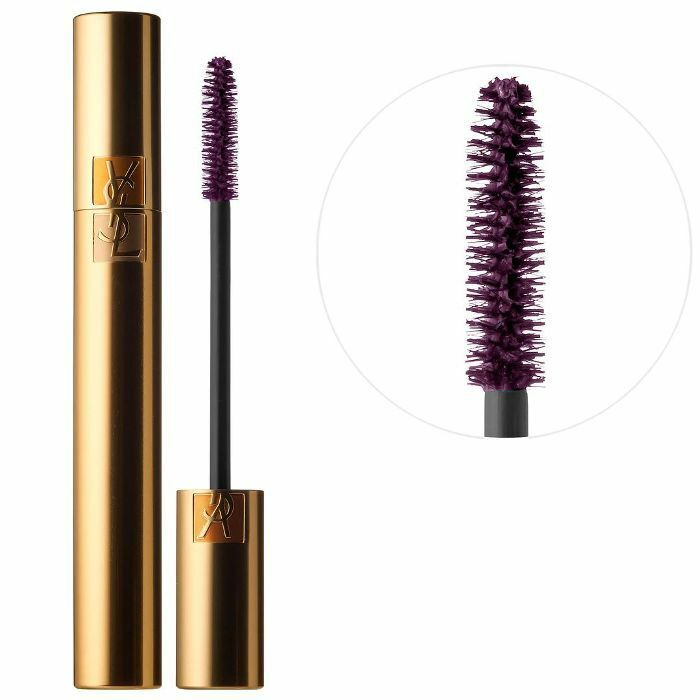 The brand's iconic mascara already gives lashes like whoa, but the effect is even more dramatic when combined with a hint of burgundy. It's also enriched with vitamin B5, which conditions lashes. 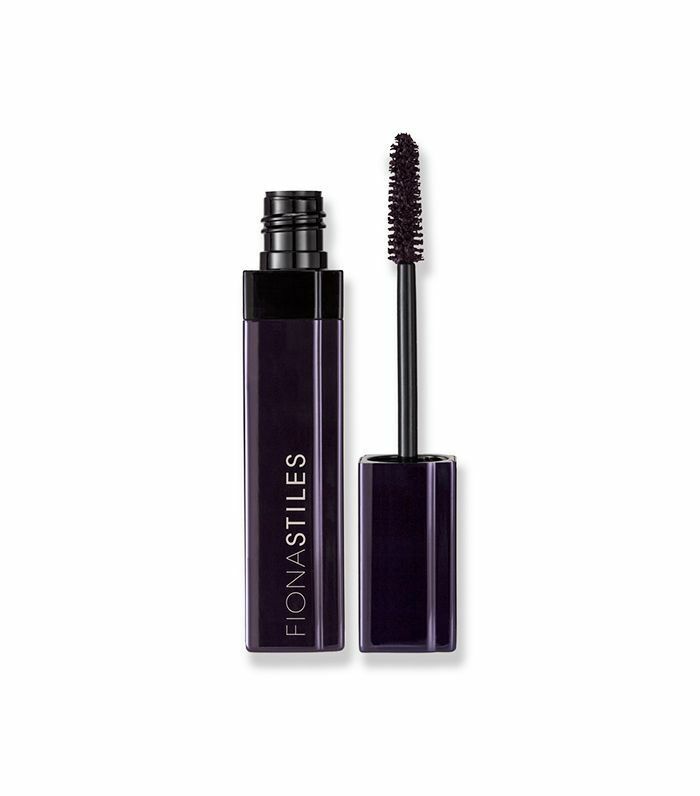 Fiona Stiles is a celebrity makeup artist—she works with the likes of Camila Mendes and Brie Larson—and this mascara is one of the standout products from her eponymous line. 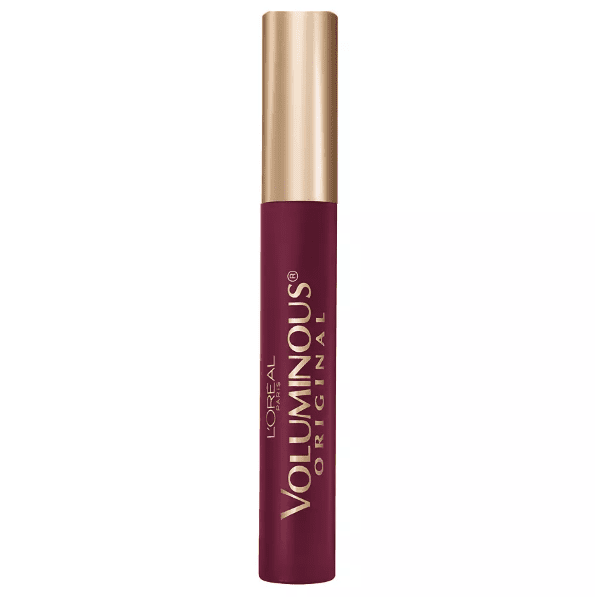 The formula makes lashes look lush and full, and the wash of burgundy is subtle and pretty. 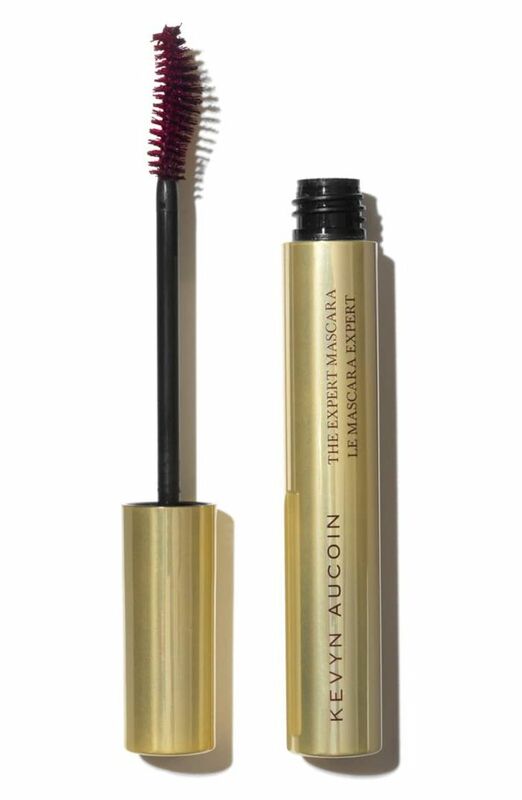 A favorite of managing editor Lindsey Metrus, this mascara lifts, volumizes, and when the light hits just right, reflects the most stunning Bordeaux hue. First off, five out of five clapping emoji for the packing of this mascara, which is both sultry and extravagant. The formula inside is quite pigmented, making it one of the bolder burgundy options on this list. 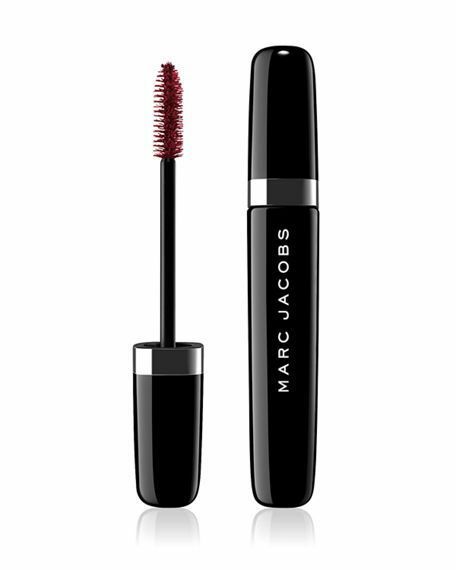 A mascara that combines a high-shine formula with a brownish-red hue. 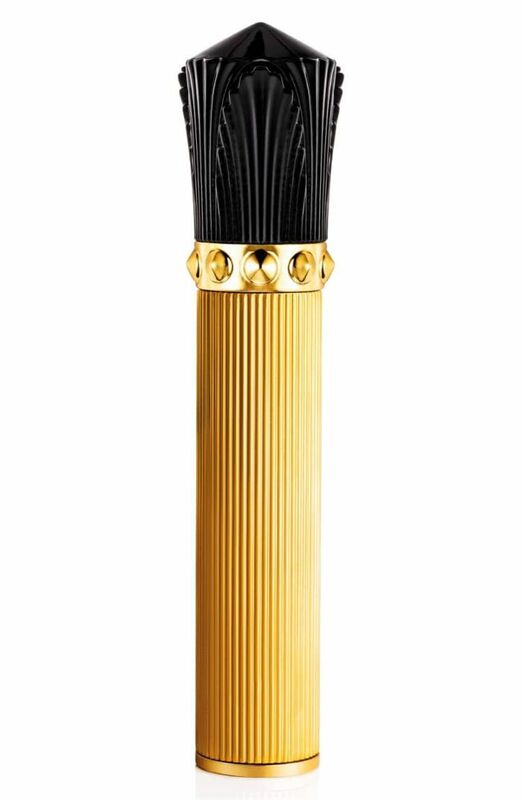 The highly bristled wand ensures that every last lash is coated from root to tip. Next, check out the eyeliner you should be using to make your eye color pop.